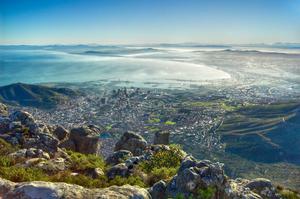 Check out the photos of the second biggest city in South Africa. Quite different from most of the cities you're used to seeing around the world! – Thomas J. Watson, the chairman and CEO of International Business Machines (IBM), who oversaw that company's growth into an international force from 1914 to 1956. A leading self-made industrialist, he was one of the richest men of his time and was called the world's greatest salesman when he died in 1956.